Place all your bets in store. 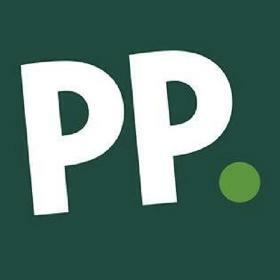 Paddy Power offers the best variety of markets and sports covered. Deposit and withdraw funds from your online account over the counter using your Paddy Power Cash Card. Watch all live Premier League and Champions League games on Sky & BT in every Paddy Power shop. See in store for all the latest special offers including our famous Money Back Specials!